Krabi Pre Wedding Photoshoot Package Thailand on March 27, 2013 | Thai Marriage Planner and Organizer. Phuket Pre Wedding Photoshoot Package : Regina + Ahmed on December 21, 2014 | Thailand Marriage Planner and Organizer. Railay Bay Photoshoot Package : Vanessa + Felipe on June 12, 2017 | Krabi, Thailand Marriage Planner and Organizer. 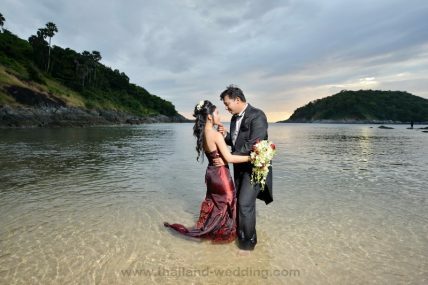 Phuket Island Pre Wedding Package Photoshoot Session on February 16, 2017 | Thailand Marriage Planner and Organizer.